Leiper’s Fork is a beautiful rural village in Williamson County, Tennessee, and one of my favorite areas outside of Nashville. The town has beautiful restaurants, shops and art galleries. 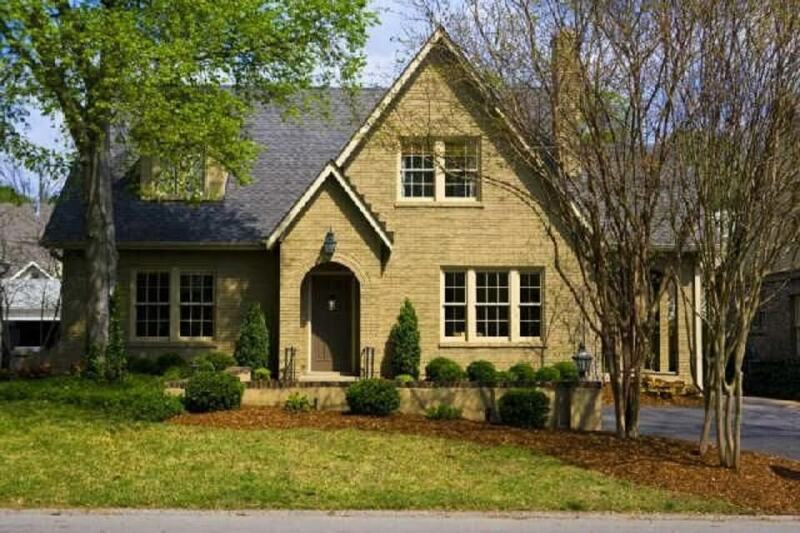 Leiper’s Fork real estate is further buoyed by several wonderful festivals and events held there every year. The homes usually range in price from $500,000 in the village to several millions in the bucolic outlying ranch property area. The history of the Natchez Trace travel route of Native Americans and early settlement give this area an eclectic and artful appeal. Please contact me for a tour of current listings and for further insight into this wonderful community. (read more about Leiper’s Fork). Leiper's Fork is an unincorporated rural village in Williamson County, Tennessee. It has a population of about 650 on an area of about 1,100 acres. The village, located on the Natchez Trace Parkway, is listed on the National Register of Historic Places as a historic district. Leiper's Fork is located along the Natchez Trace, which was an important travel route for Native Americans and early European-American settlers. The area was settled in the late 1700s by settlers from North Carolina and Virginia who had received land grants as payment for service in the American Revolution. Colonel Jesse Steed received a land grant of 2,504 acres (1,013 ha) that includes the site of the village. He sold the area to Jesse Benton, who established a homestead. His son, Thomas Hart Benton, who later was to become U.S. Senator from Missouri, moved the family there in 1801 after his father's death. Natchez Trace travelers called the community around the Benton homestead Bentontown, but over time the area came to be called Hillsboro. In 1818, a post office was established in the community. Apparently the Hillsboro name was already in use for a community in Coffee County, so the post office was given the name of Leiper's Fork for the stream that runs through the village. The namesake of Leiper's Fork creek was one of two brothers: Hugh Leiper, who completed an early land survey in the area, or Captain James Leiper, who died in the Battle of the Bluffs at Fort Nashborough in 1781. Growth of the village was stimulated by traffic on the Natchez Trace. Largely as a result of its transportation access, Leiper’s Fork was historically the center of trade for western Williamson County and the center of religious and social activities in the area. The Leiper's Fork post office operated until 1918. Leiper's Fork hosts many annual festivals and events. These include music festivals, annual turkey shoots in November, and model airplane competitions in September. The Hillbilly Half Marathon & Little Billy 5K the first weekend in June brings in about 1000 runners from around the country. The Heroes in Recovery 6K in mid-September is another race that draws a good crowd. The annual "Almost Famous Leiper's Fork Christmas Parade," the second Saturday in December, is known as a "quirky" array of animals, classic cars and country fun.